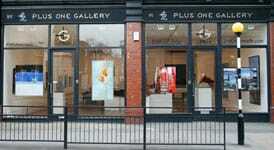 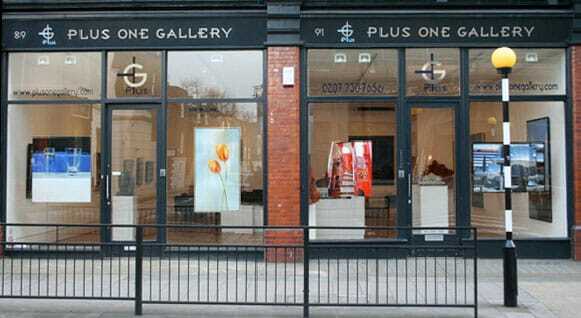 William is represented in London England by Plus One Gallery. 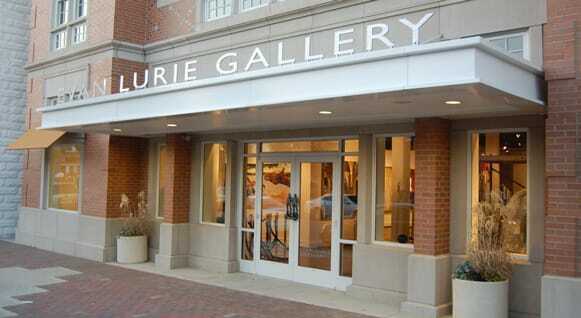 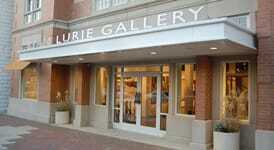 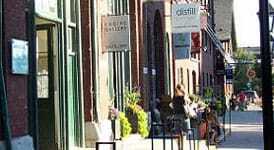 William is represented in Indianapolis, USA by Evan Lurie Gallery. 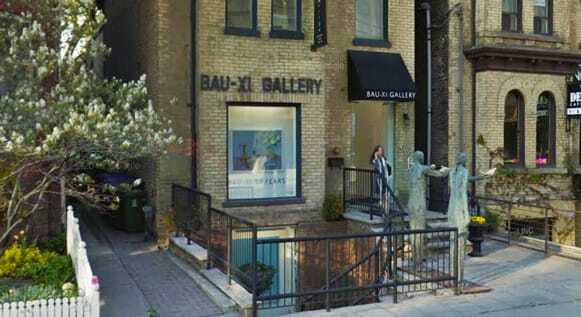 William is represented in Toronto, Cananda by Bau-Xi Gallery. 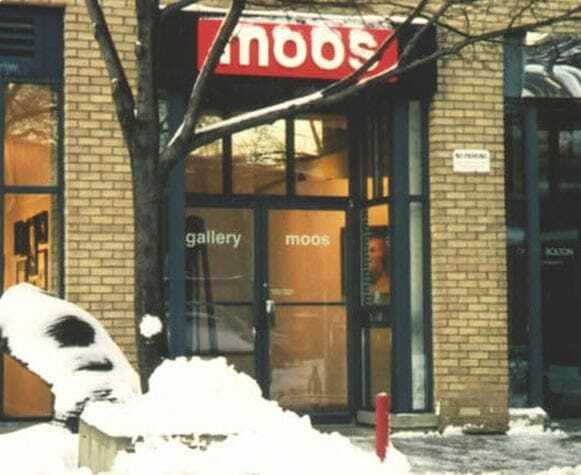 William is represented in Toronto, Cananda by Moos Gallery. 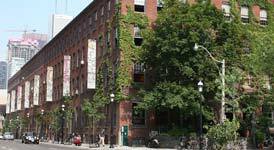 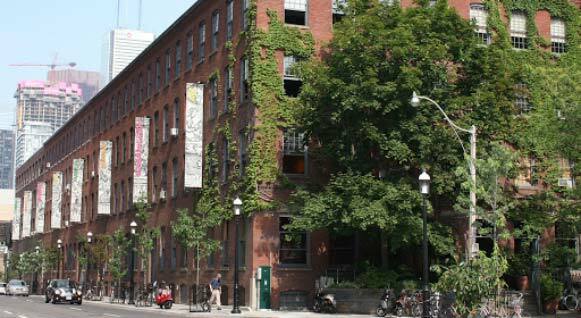 William is represented in Toronto, Cananda by Engine Gallery. 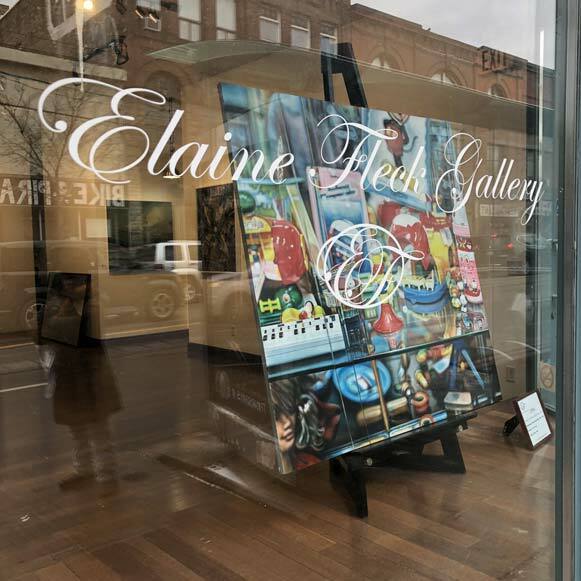 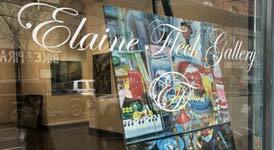 William is represented in Toronto, Cananda by Elaine Fleck Gallery. 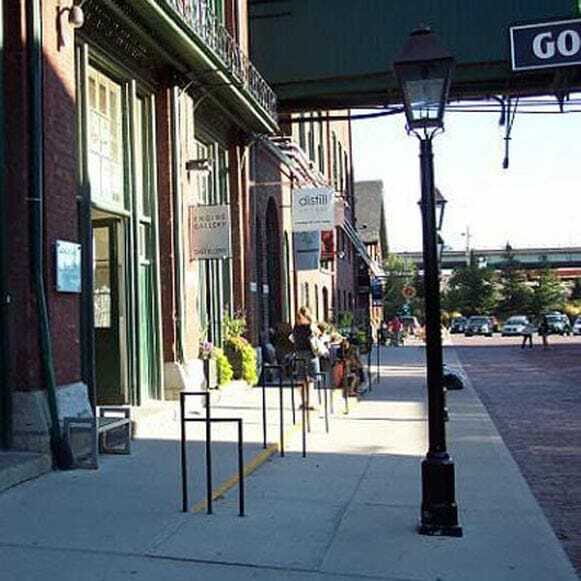 William is represented in Toronto, Cananda by Abbozzo Gallery.